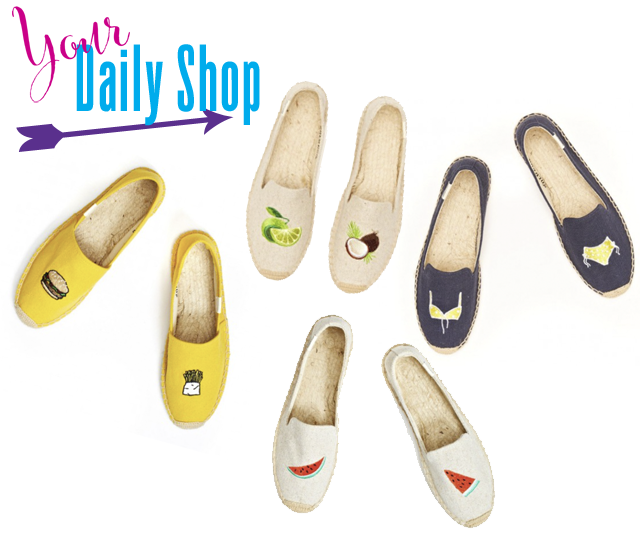 I'll have burgers and fries with my Espadrilles, please! PS - They have them for men too!!! !